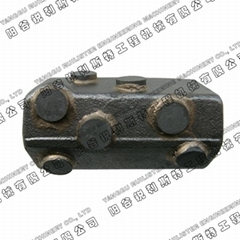 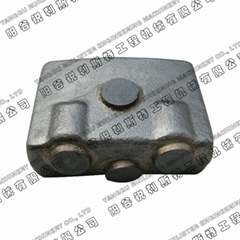 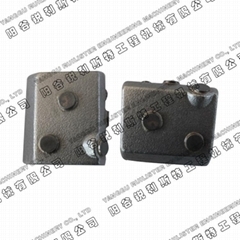 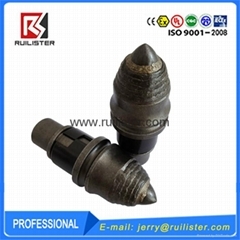 Yanggu Ruilister Engineering Machinery Co., Ltd is the specialized in the design, development, production and sales of mining and construction machine parts. 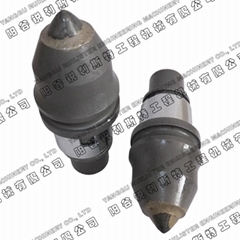 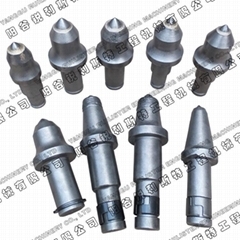 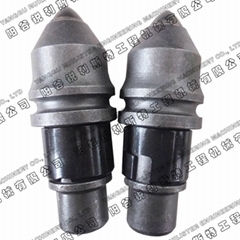 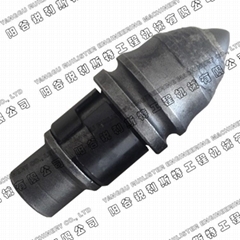 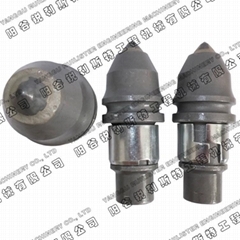 Such as foundation drilling tools, road milling bits, mining tools, trenching tools, welding bars, cutting tools, round shank chisel bits, tunneling tools, crusher tools, piling tools, sleeve, holders, rock drilling tools and other tungsten carbide brazed products. 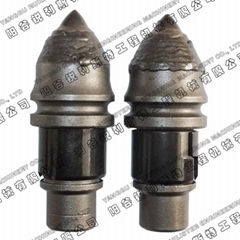 Our products are mostly using for foundation drilling, piling, road milling, surface mining, underground mining, rock drilling, trenching and tunneling. 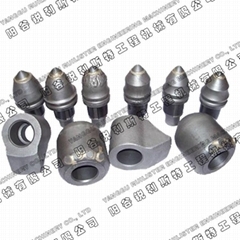 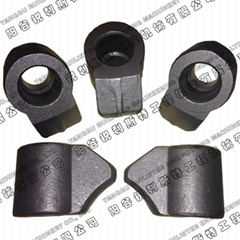 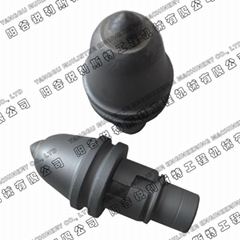 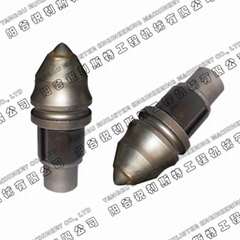 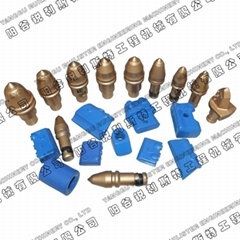 We have many years experiences in this field, we have very strong technical and producing experiences to making the high performance tools for our customer.